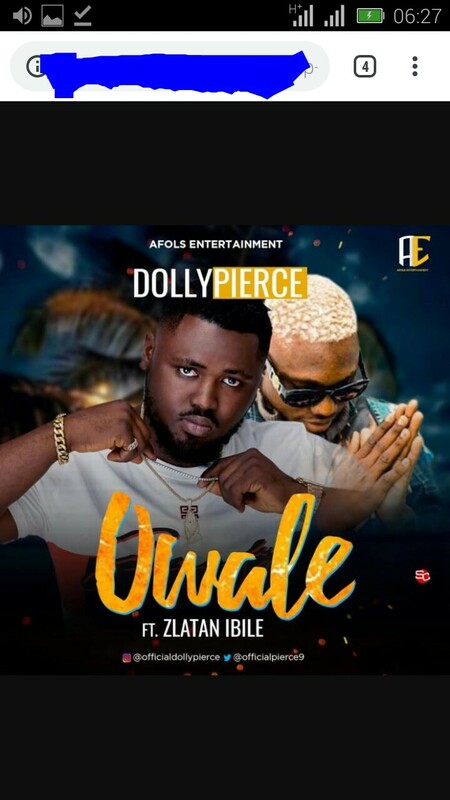 Afols Entertainment present "Owale" by, "#Dollypierce" a Russia based Nigerian sing writer and a singer. On this he featured Nigeria buzzing rapper "#Zlatan" and produced by serial hitmaker 2T Upondeebeatz. This guy has featured with small doctor (which would also be droping soon). You all should get set for a banger coming soon. Download Owale by Dollypierce featuring Zlatan Below.